future is here at Gotham Academy. inhabit it. 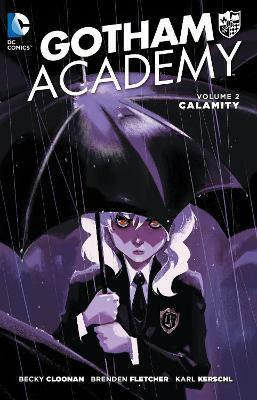 Collects GOTHAM ACADEMY #7-12.